Get you and your family where you want to go. 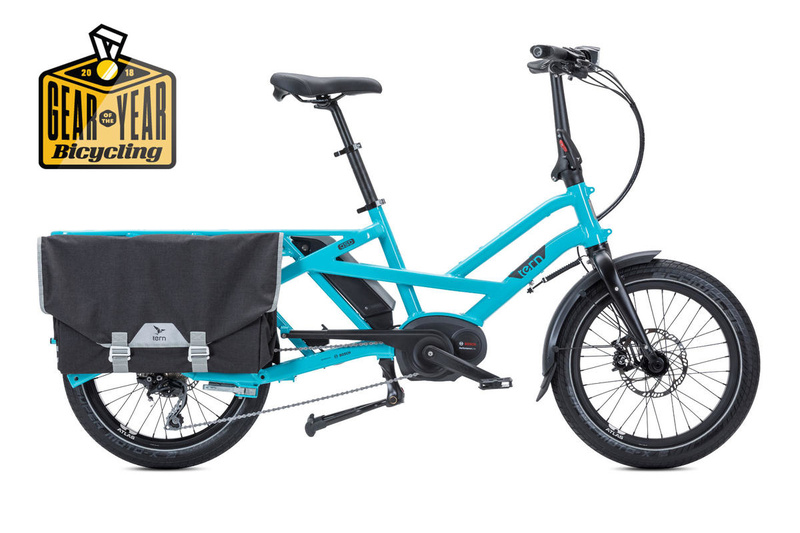 Shop our collection of Yuba & Tern cargo bikes now and receive free shipping, 24/7 roadside assistance, and more. The Multicharger GX Touring is the fully capable off-road model in the Multicharger series. 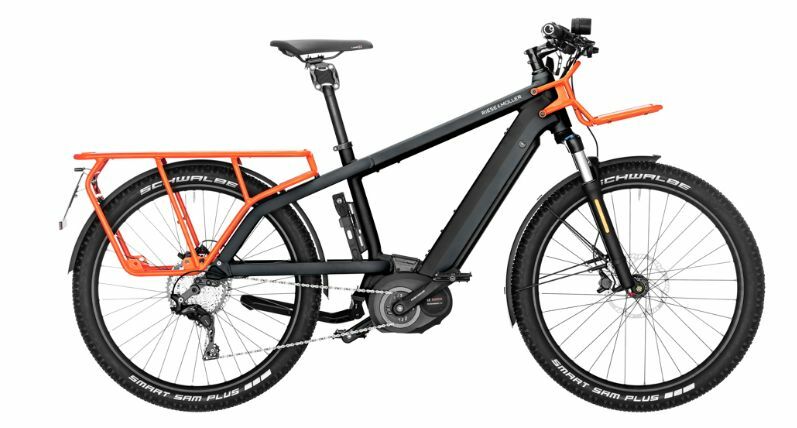 Bosch Performance CX, grippy Schwalbe tires and Magura MT4 disc brakes. Woohoo! 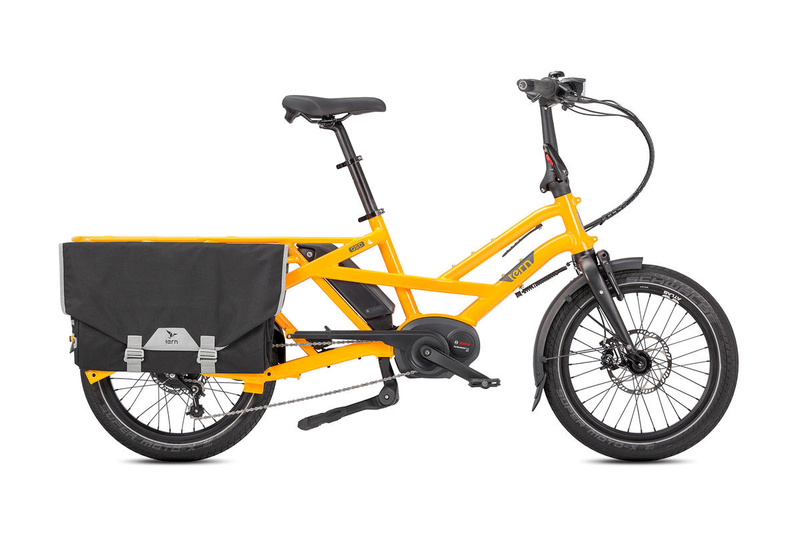 Ensure you and your cargo arrive safe and sound at your destination with the Multicharger Light. 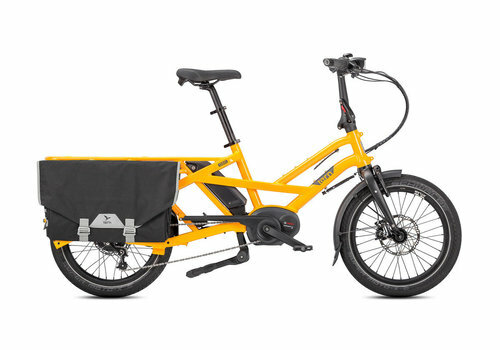 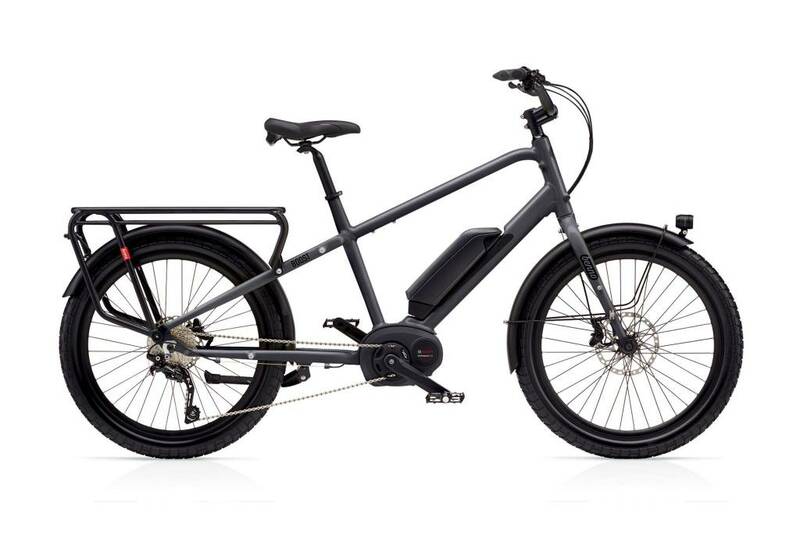 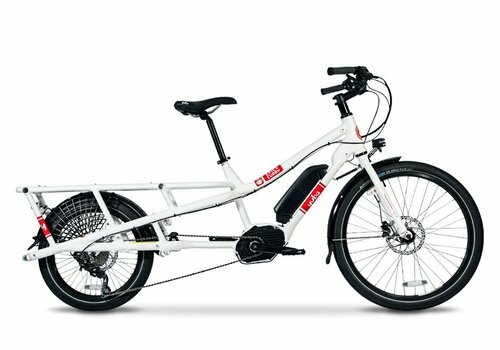 Exceptional value for a Bosch-powered cargo bike. 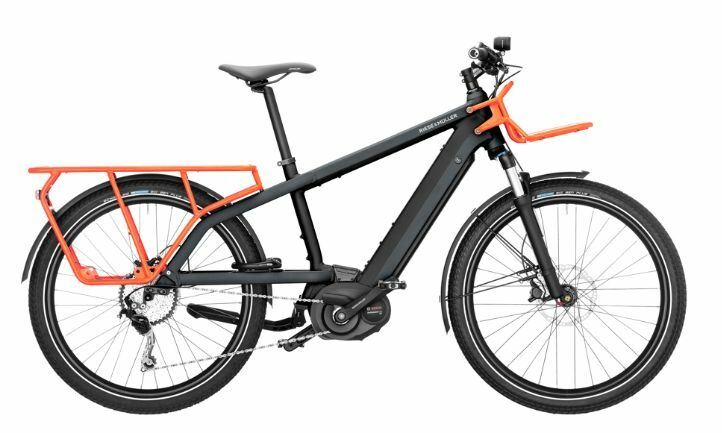 Available in step-through (Mixte) or high-step frames. 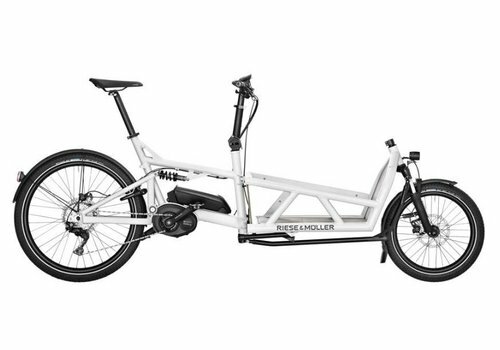 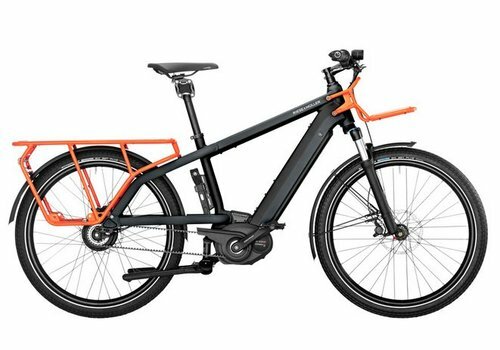 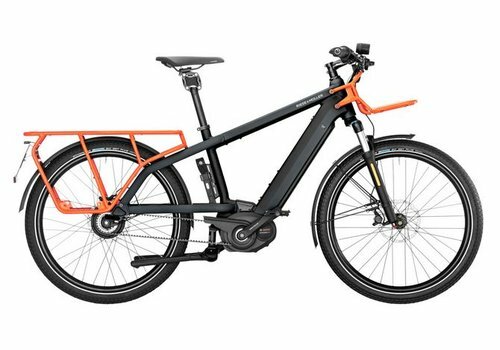 Sport and comfort define the Multicharger Vario, equipped with the Bosch Performance CX motor and continuous Enviolo hub gear. 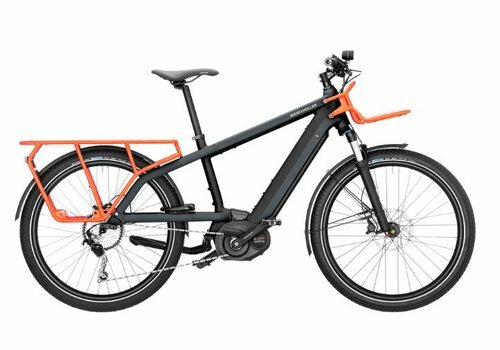 Add the low-maintenance Gates Belt drive, and we have a winner! 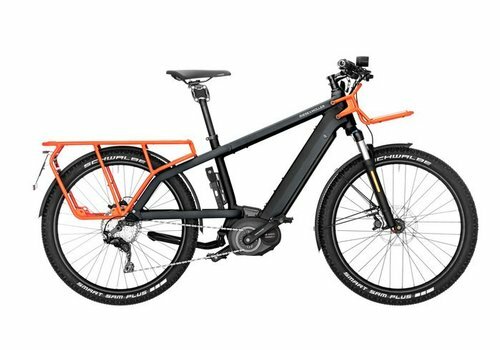 Fully powered, fully loaded. 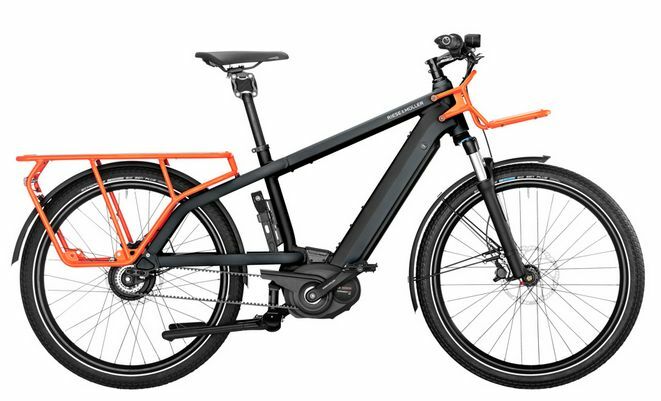 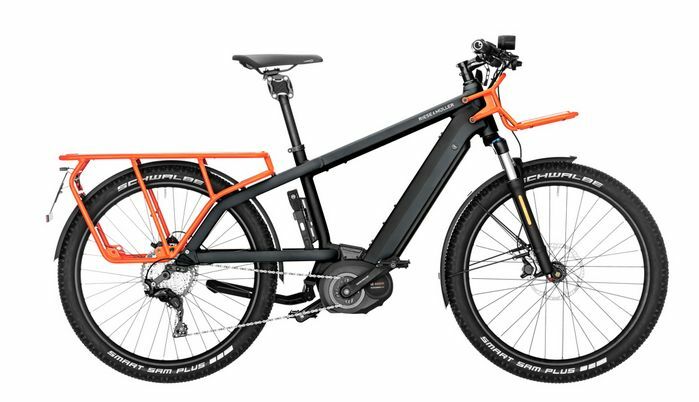 Bosch Performance Speed motor, Enviolo continuous hub gear and the Gates carbon belt drive. 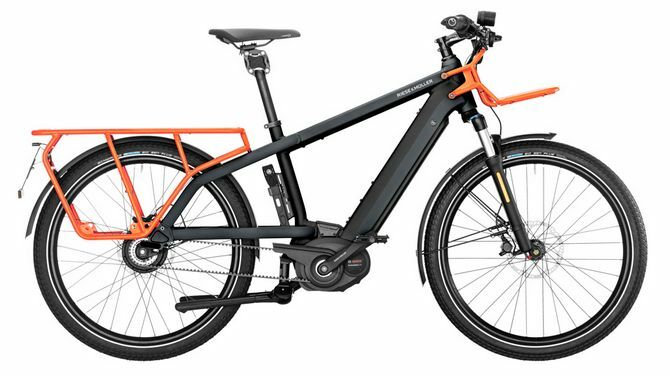 Sporty, speedy and comfortable.